Home. - » DMD & Associates, Inc. Your Linkedin profile is viewed 2.5 seconds longer than your resume. Guidance for what lies ahead. of people take their careers to a new level. When you need to make tough decisions, you need a veteran. respect, minimizing side effects & achieving goals. your situation and design a strategy to achieve your goals.  DMD & Associates is dedicated to providing our clients with support, guidance, skills and resources to enable them to achieve their full career potential, accomplish their personal life goals and realize their dreams. When you secure our services a calendar of availability for the next 2 business days is emailed to you automatically. Upon receipt of your desired appointment date, confirmation of exact date and time of resume review confirmed. Review resume and agree on deadline. Resume draft emailed to you for review. Edits, revisions and additions made until you are 100% satisfied. 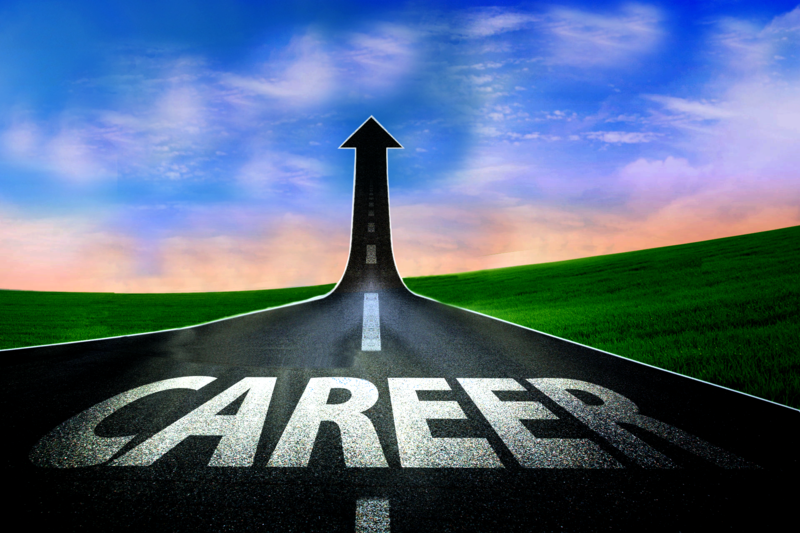 For all other career consulting services, appointments are set in within two business days of order. 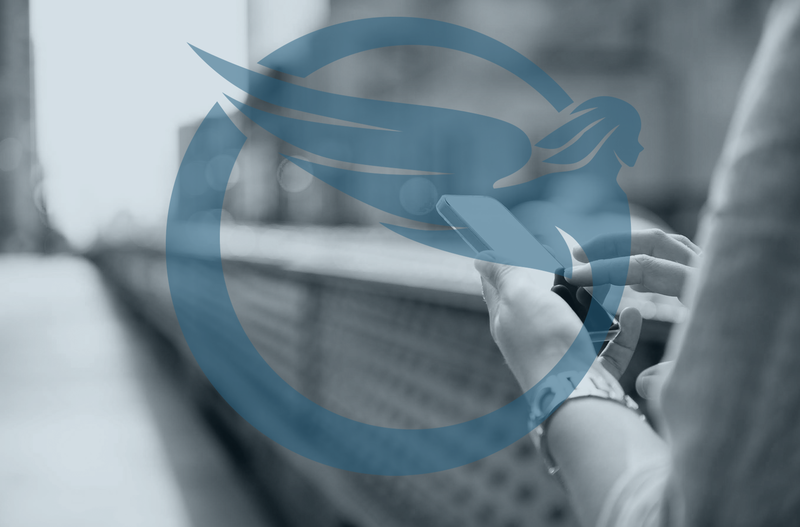 “I highly recommend Danielle to any professional looking for a job or new career. I started working with Danielle and her company Danielle M. Dayries & Associates after being laid off from a job that I had for 15 years. Needless to say, I was not familiar with the modern day job hunt and started from ground zero. After developing a great resume, Danielle coached me through the many job search’s, networking and interviewing tools that she has used and developed successfully.